Yup, you read it right. 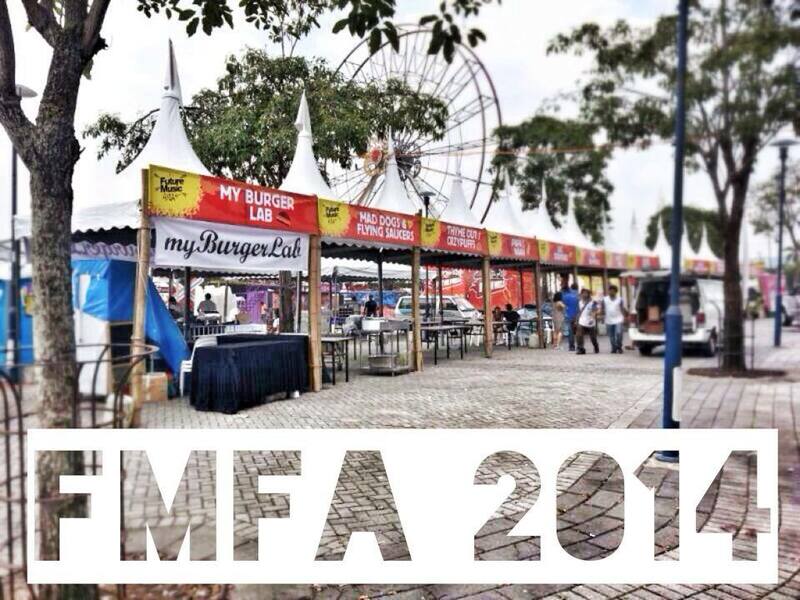 From 13-15th March, we will be serving burgers at one of the hottest Music Events – Future Music Festival Asia. 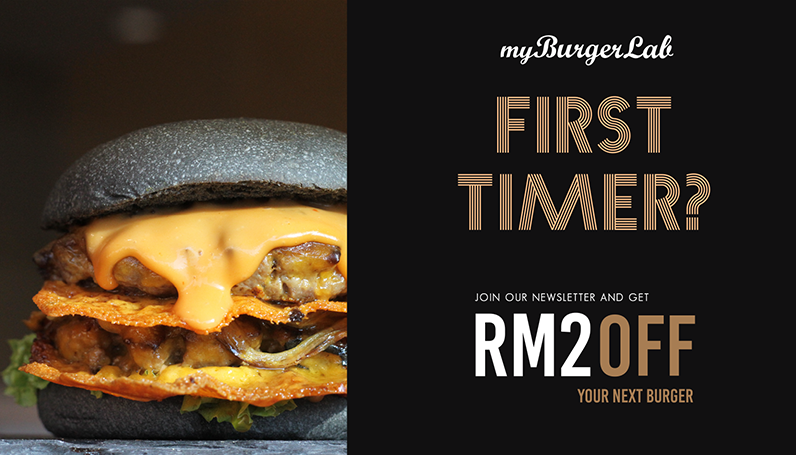 This year’s location will be at Bukit Jalil Station and similarly like last year, we will be serving freshly cooked burgers on the spot. 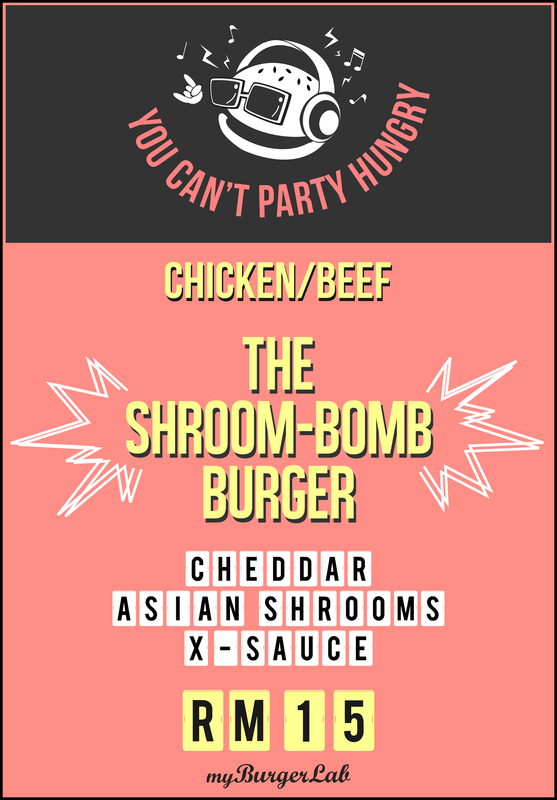 We will be serving ShroomBomb – cheesy concoction of Umami filled mushrooms on top of a quarter pounder of juicy Beef/Chicken seared patties. 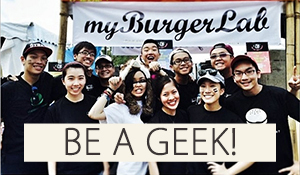 Like every one of us, we can’t party hungry, so we hope you can drop by even if it’s just a “hello”.